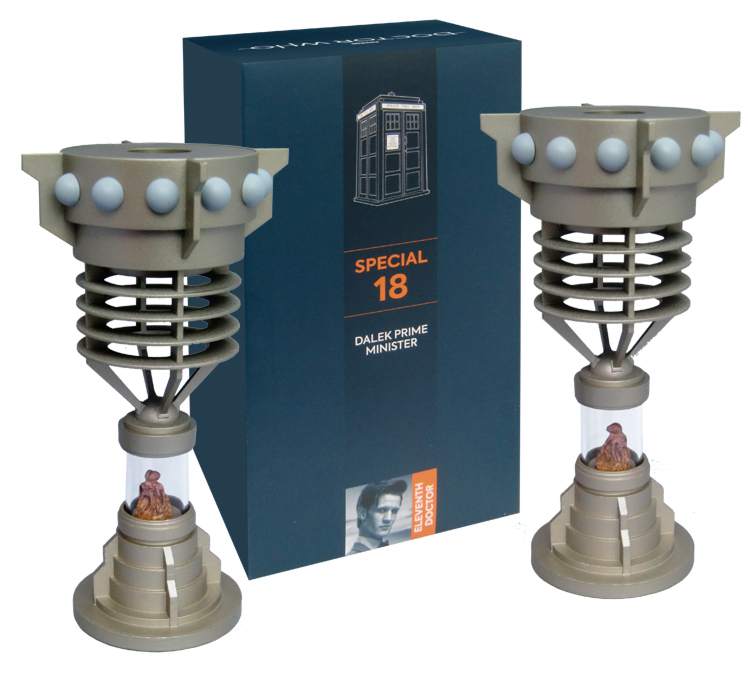 From the greatest sci-fi TV series in the world comes the eighteenth Special Edition in the Doctor Who Figurine Collection: Dalek Prime Minster Special! 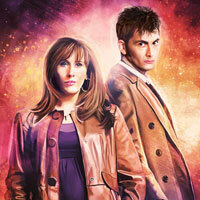 Kidnapped by the Daleks, the Doctor, Amy and Rory are taken to a spaceship that houses the Dalek Parliament. There they meet the Dalek Prime Minister who reveals they are above the Dalek Asylum, a planet where they send insane Daleks who are too dangerous to be let loose on the universe. Standing at approximately 17 cm tall, we have recreated the Dalek Prime Minister to specific standards, and our figurine is another essential addition to the ever-growing collection. Seriously unimpressed with Eaglemoss’ warehouse-order-shipping right now. As a subscriber I received this in December, but without the magazine. Asked for a replacement – was told currently out of stock will be sent when back in stock. ‘Fair enuff’. Asked if there’s any progress in January and they responded asking if I was a subscriber or if it was an online order that was overdue? Told them again that it was my subscriber (regular+special editions) copy . Received another reply saying out of stock will send when back in stock. Pointed out they’re on the website as being available. ‘Yeah but…’ apparently subscribers copies are held separately (different warehouses) from online shop stock (and I’m guessing never the twain shall meet!). If they can’t get their ### together then they’ll be losing a customer. Perhaps more than just me. It’s more frustrating knowing that something has been produced but you can’t get it – not because you can’t afford it, or because you were too late in ordering it but because someone, somewhere, somehow there has such a massive ##@@$$up that it’s still affecting subscribers, new customers, anyone…months later. This assumption is based on personal experience and a lot of the comments on here. Yeah, kinda hacked off right now. will stop typing. I really, really hope whatever’s going on in the background gets sorted out soon. I’m very annoyed too that the figurines have started coming with the magazines in a plastic bag. Not only does it crumple and damage the magazines, but with the way the environment is at the minute, do we really need so much more unnecessary plastic? Don’t get me started on Eaglemoss! I have checked out their collections other than Doctor Who & it seem’s to be a constant stream of complaints across the board. I’ll say no more otherwise this will turn into a rant! Managed to get a copy in WHSmiths in Driffield where they still have another as of today. 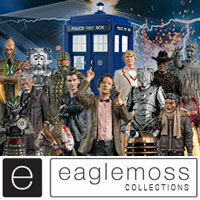 No new of when this will be appearing on the Eaglemoss site yet? 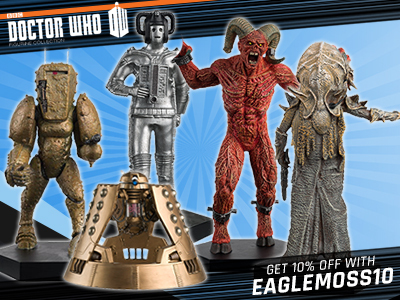 Ordered direct but Eaglemoss just emailed me to say they’ve cancelled my order as they don’t have enough, very disappointed…, hopefully it won’t be too long before they get more in stock, I do like having every form of Dalek in the collection. 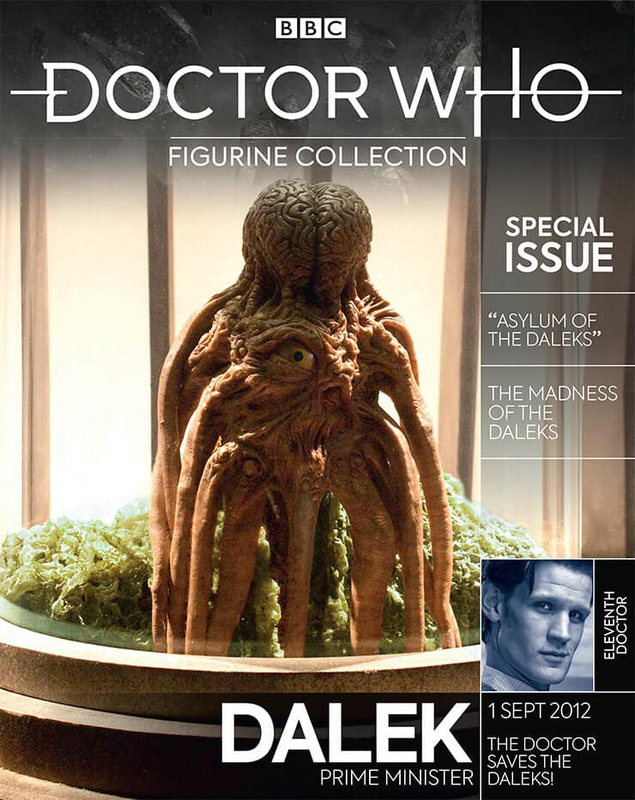 Just got an email back from FP stating that currently it doesn’t look like they will be selling this figure (Special # 18 Dalek Prime Minister) online at their site. They also told me that currently Issue140 of the Figurine Collection The Ghost/Grant hasn’t been changed, but it will if details change. Can’t really understand any of this? FP have always sold the Specials Online – What’s the difference this time? The last time they cancelled a Figurine Order due to an incorrect listing, meant people had to re-order from the beginning as they would not transfer Order’s over. Very annoyed! There’s now a cover for the Zarbi issue. If and when FP decide to list the Special Issue # 18 (Supposedly out: 13/12/18?) will you as usual Booboo update the Sales Link please? As Kevin said, you cannot even Order it direct from Eaglemoss now. It’s not even featured on their website at the moment. One Final List would be to include the more humanoid Daleks such as the Kaled soldiers, the Kaled Scientists, Nyder, Young Davros, Dalek Humans and Dalek Puppets. I think that’s every Dalek related character not including Dalek allies and other nasty creatures found on Skaro. 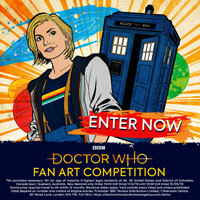 I did not think they would do this dalek or the destroyed renegade dalek for that matter. if they are attempting to do every single dalek ever including those with minor differences then that should mean the collection will hopefully include. Skaro city dalek with cutting device, Skaro city dalek with open casing, Skaro city dalek with food tray, Chase Dalek with Seismic Detector, Chase Dalek with Electrode Unit. Damaged Dalek that was still alive at the end of power of the daleks, Dalek engineer with electric prod for activating dalek mutants Evil of the Daleks emperor Guard (perfect Condition), Emperor Guard Dalek with blown up top, Damaged Emperor Dalek. Dalek Alpha, Dalek Beta, Dalek Omega. Blown up Dalek from Day of the Daleks, Invisible spray painted Dalek, Grey Dalek with cutting device from planet of the daleks, Frozen Grey Dalek, Planet of the Daleks Dalek scientist. Death to the Daleks Dalek on fire. Genesis Dalek without a gun, Genesis Davros. Dalek Drone with wonky casing, Destiny Davros Terry Molloy Davros, Glass Dalek, Blown up Imperial Dalek, Imperial Dalek Emperor with closed dome, Renegade Dalek Drone, Dalek Battle computer, Blown up Renegade Dalek, Time War Dalek with open Casing, Assault Dalek, Time War guard Dalek with plunger arm, Time War guard Dalek with claw arm, Genesis Ark, Dalek sec with open casing, Dalek Thay with missing rear panels, Dalek Jast with syringe attatchment, Dalek Caan wired up to the control systems, Crucible vault Dalek, Blown up Time War Dalek, Crucible maintinence Daleks, Crucible heavy armoured Daleks, Destroyed Crucible supreme Dalek, Ironside Dalek serving tea/no bags on the dome lights, Eternal Paradigm Dalek, Scientist Paradigm Dalek, Damaged Supreme Paradigm Dalek, Asylum Skaro City Dalek, Asylum Time War Dalek, Asylum Paradigm Dalek, Time war battle damaged Dalek, Trenzalor Dalek Tank, Destroyed Dalek from into the Dalek that leaks blue fluid/blood. Upgraded Classic guard Dalek, Upgraded Renegade Dalek, Special weapons Dalek with lights, Time war Dalek leaking sewer Daleks, Skaro city Dalek leaking sewer Daleks, Davros out of his chair, Time war dalek with classic dalek colours, Dalek Heather, Dalek Rusty without his gun. If possible daleks from the comics and big finish audios. Daleks Alpha, Beta and Omega are all basically the same Daleks so they wouldn’t make 3 of the same design, only Daleks with different moulding/Colours. Maybe a destroyed death dalek but maybe with not flames though. Dalek Caan with wires wouldn’t necassirily be a variant they would do either or a Trenzalor Dalek Tank. All the others you never know may be possible, impressive list though. Yes Daleks alpha, beta and omega are the same but they have different Greek symbols to match their individual names plus I am sure one of them had a black pupil in the eye and the figurines could always have the eye, manipulator and gun stalks in different positions which would work well considering their excitable natures. 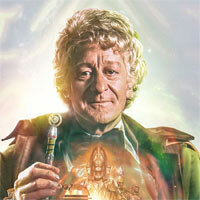 I would love to see a Dalek Time Controller! 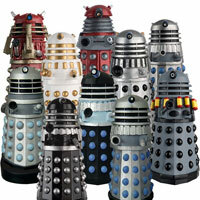 If they ever did expand to include Comics and Big finish audios I would want them to include the following Daleks. The Classic Dalek Time Controller, The Time War Dalek time Strategist, An Eternity Circle Dalek council member. Time War weapons Dalek with De-mat gun temporal cannon, stained glass Dalek from order of the daleks, Red Dalek spaceship commanders, Skaro degradations, Time War Dalek Scientist, The Dalek Overseer from Planet of the Ogrons, The Mentor’s Daleks, The Golden Dalek Emperor, Dalek Zeg, The Astro Dalek, Dalek Chronicles Drone Dalek, Marine Daleks, Marsh Daleks, A Dalek that covered itself in flowers, a Dalek with Krikoosh cage bars attached, Hive Dalek Supreme, Hive Dalek surgeon. 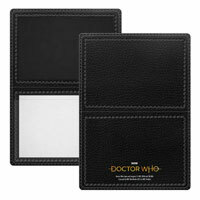 Some of them had very interesting designs maybe one or two will turn up in series 12. We’re doing our best! Also: FANTASTIC list. I’d love Eaglemoss to do the Gold Spherical Emperor from the TV21 comic strip, I know it isn’t canon but if the Eaglemoss Star Trek collection is able to release non-canon Star Trek ships like the Titan, Aventine and concept ships couldn’t they look into doing the non-canon Daleks. Excited for this. I love Asylum of the Daleks. I love that bit. So much fun. 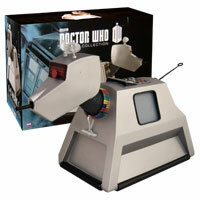 I’m honestly tempted to try and pick up this and both the versions of the Dalek Emperor Eaglemoss has released. That’s a terrific cover for the magazine. Really good image. 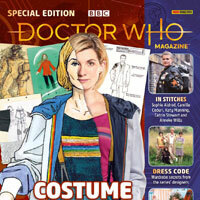 When’s it available from Forbidden Planet? Might not be available there…. : They don’t always get the “Special” Figurines. I wouldn’t put “all my eggs” in the “Forbidden Planet” basket…. 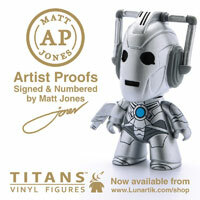 You should also pre order at Eaglemoss just in case!